Roav fans have probably heard by now that we have a crowdfunding campaign coming up. 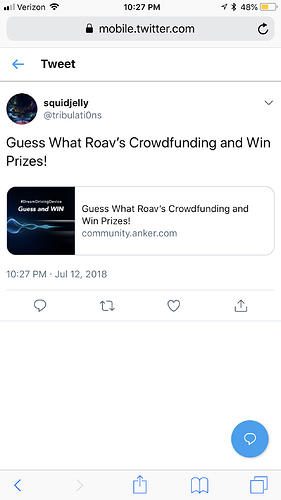 We’re preparing a series of events to give our loyal community members a chance to win some Roav gear and spread the news! This time, we’ve got SmartCharge F2, DashCam C2, and charging cables (PowerLine+ Lightning and PowerLine+ Micro USB) up for grabs! Unfortunately, except for the sneak peak we’re giving you with the picture, we can’t tell you any details just yet. But all will be revealed when our campaign goes live at the start of next month! However, just ‘cause we can’t tell you what it is doesn’t mean you can’t make guesses. And that’s just what we want you to do for this first giveaway. Make your guess about our new product for your chance to win. 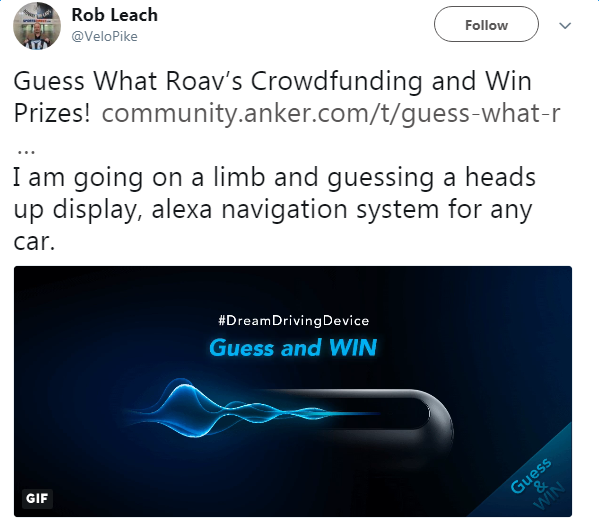 To join the contest, Share this blog post on Facebook or Twitter and make a guess about what Roav’s latest innovation is all about. Leave a screenshot of your post in a comment with your guess about what it is, does, looks like, or anything else to give us an idea of what your #DreamDrivingDevice might be like. We hope to build a lot of hype, so share far and wide. The more you share, the more people view, and the better prizes you’ll unlock. 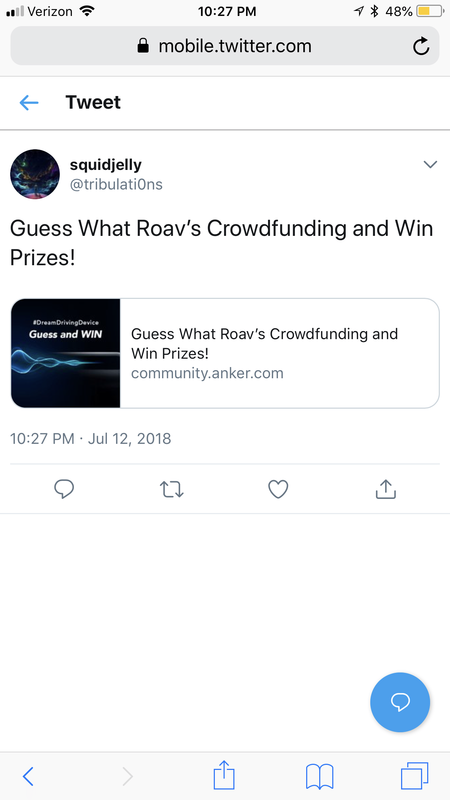 Help us get the Roav giveaway underway! To enter, just share this event on your Facebook or Twitter and attach a screenshot of your post in the comments section below with your guess answer. Each comment users will get first notice of the limited 40% OFF crowdfunding Super Early Bird discount. Note: Super Early Bird discounts are limited. First come, first served. If the post gets 5K views before July 20th, we will give away 20 cables to our users. If the post gets 8K views before July 20th, we will also give away 10 SmartCharge F2. If the post get 10K views before July 20th, we will also give away 5 DashCam C2. The event is valid in the US, UK, CA, and DE. The first guessing event runs from July 12th to July 30th. Winners will be announced on August 1st. Roav reserves the right of the final explanation. Here's my guess and social post Good Luck Everyone!!! Can't wait to see what's in store. So.. hud is quite the expectation all around. Just to clear the air for any of us who might not know what a hud is, care to explain? It's short for "heads up display". 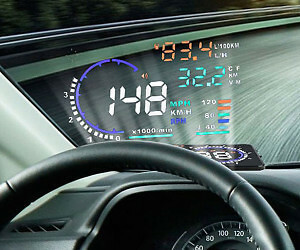 They either project or use a small screen to display speed/GPS and other info to your windshield so you don't have to take your eyes off the road. So the post doesn’t explain how you will pick winners. If the blue color is any indication of the type of light off the item, and it’s a hud or anything in line of sight of the road, think about changing to red. Red has a much smaller impact on night vision which is important for dodging pedestrians and wildlife/ rocks in the road seeing turns etc. or at least customizable to choose red if you need. I’d never put red in front on me on the road. Now the blue smoke looks like a car sorta, so leads into a vehicle device. Crowd funding implies development costs. I see on the right the image is less faded and seems to have a blackish screen with a curved edge. Edit: after modifying the photo to the best of my iPhones capabilities, I’ve uncovered three grooves on the right edge that could be speaker or mic? It could be a hud mabober? If it were a hud I’d want Alexa, Compass, idk? 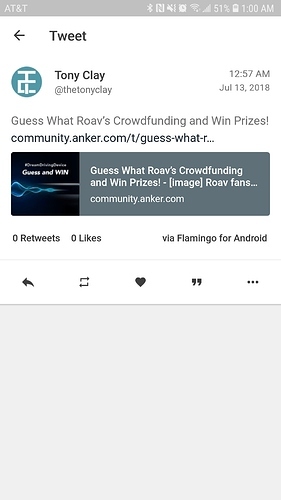 Each comment users will get first notice of the limited 40% OFF crowdfunding Super Early Bird discount. If the post gets 5k to 10K views, we will pick the winners to receive extra free prizes based on the comments. How many views does it have so far? Finally you guys are making a robotic driver! I need one as I hate driving! 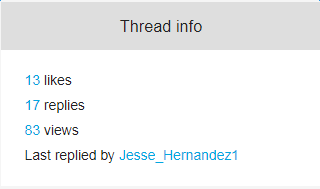 No, we are referring this thread views. So I found another photo. Note the lines at the top, maybe implied light beams, indicative of the hud-able idea. I left valuable text on the screen because we can infer vehicle requirements, aka just a cigarette liter probably. Which means it may have a display, and it’s not that screen because they keep showing us light beams. 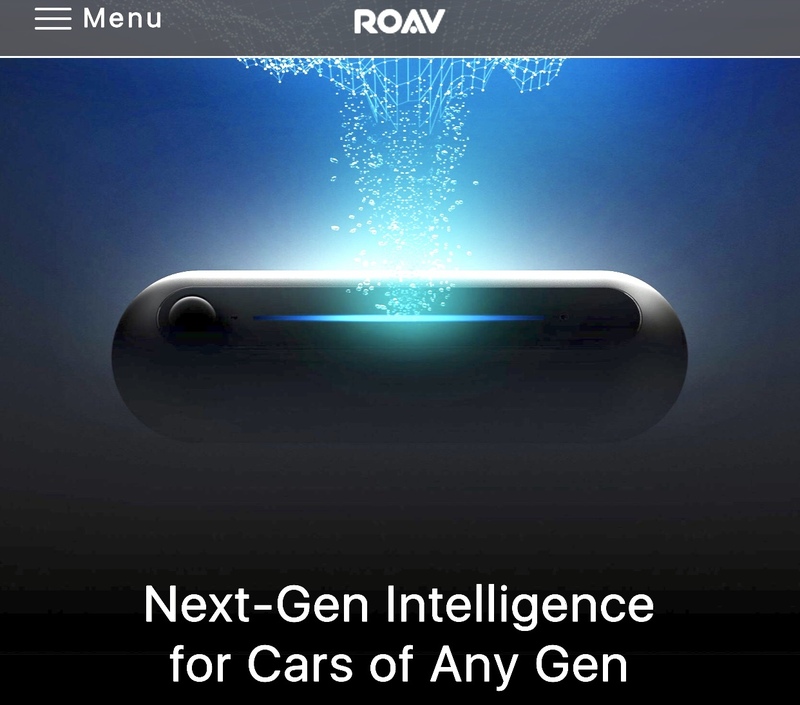 Or as Its focus is making a car intelligent, it will likely have Bluetooth and a fm transmitter, and probably Alexa. Rough guess of size? It’s hight to width ratio is, (using fingernail measurements) is 1:2.5 or 1:3 approx. Based on the lines on the side I get the impression it’s really small. Will it have a battery or have a dashboard cable? This photo shows a button on the left which also implies it’s a very small divice face, maybe 3-4 inches? 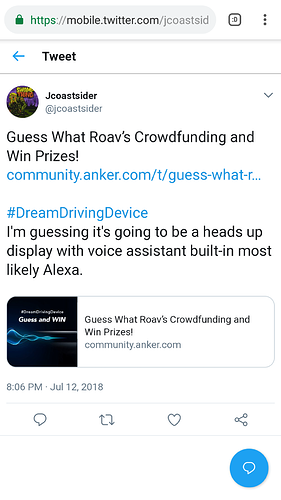 knowing anker the button is power on/off (hold till it powered off) bluetooth connect (3 sec and on boot auto) and Alexa ping?? (quick press).